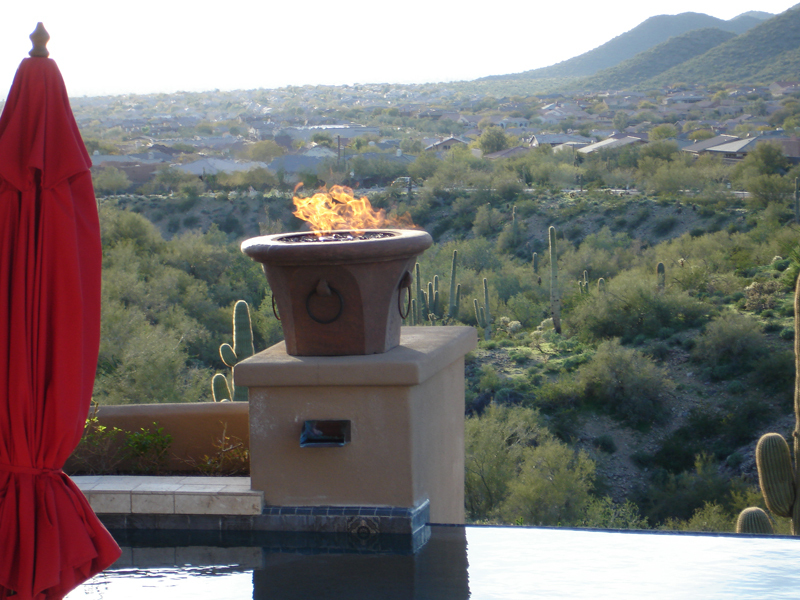 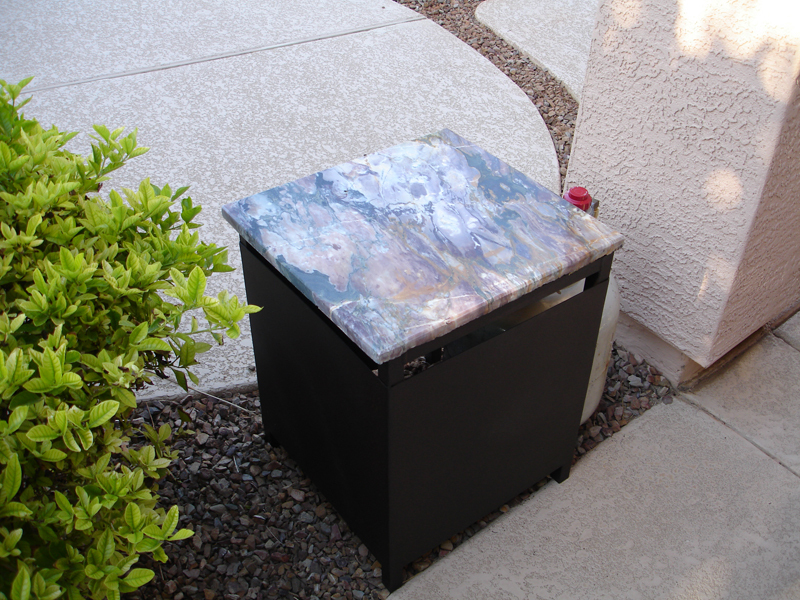 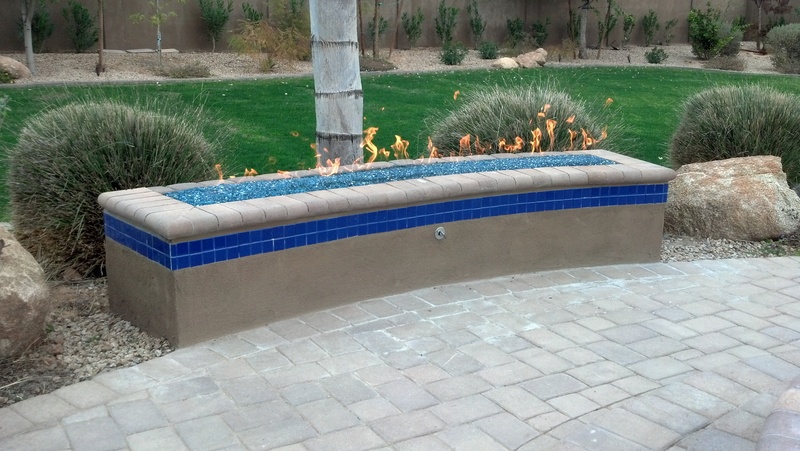 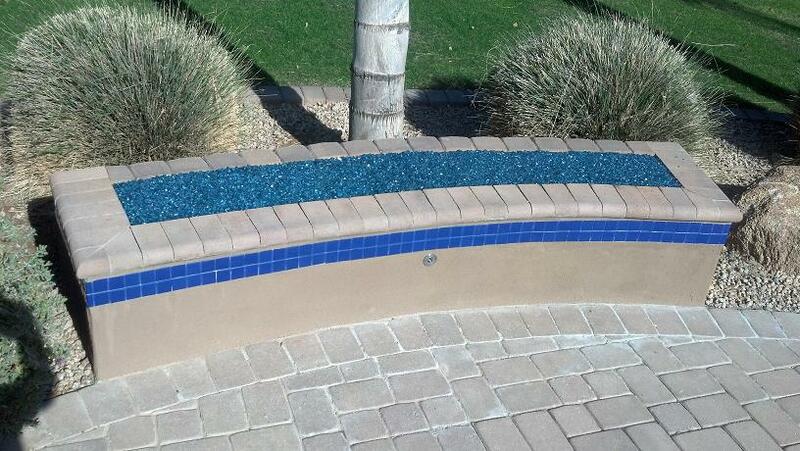 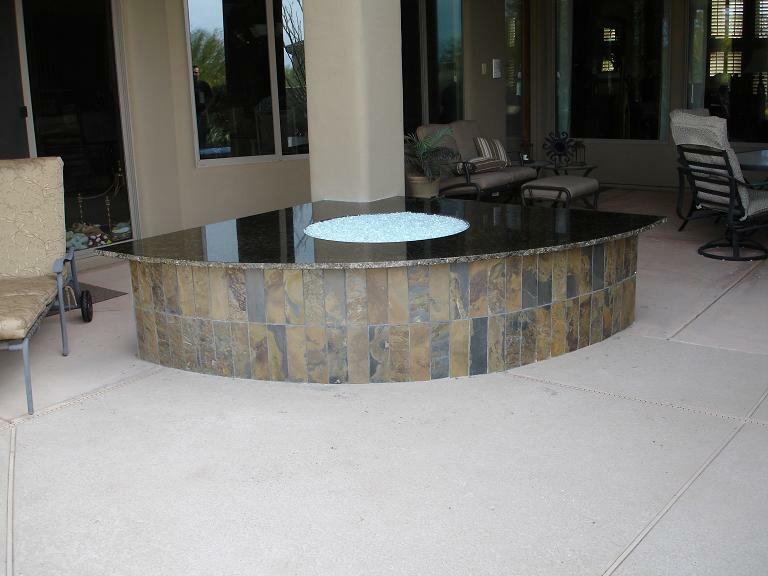 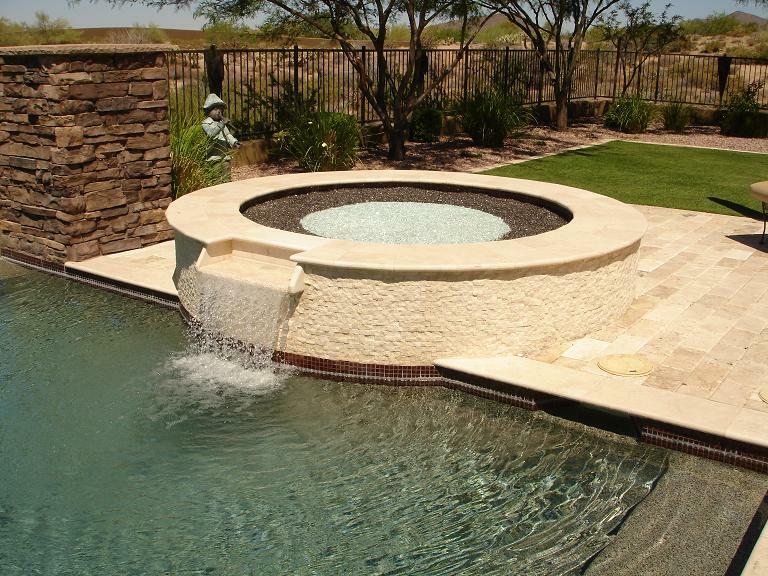 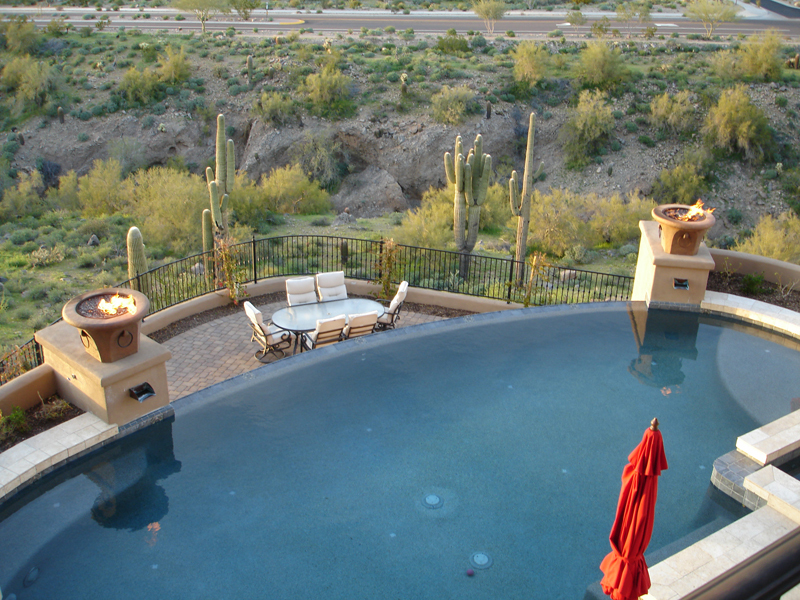 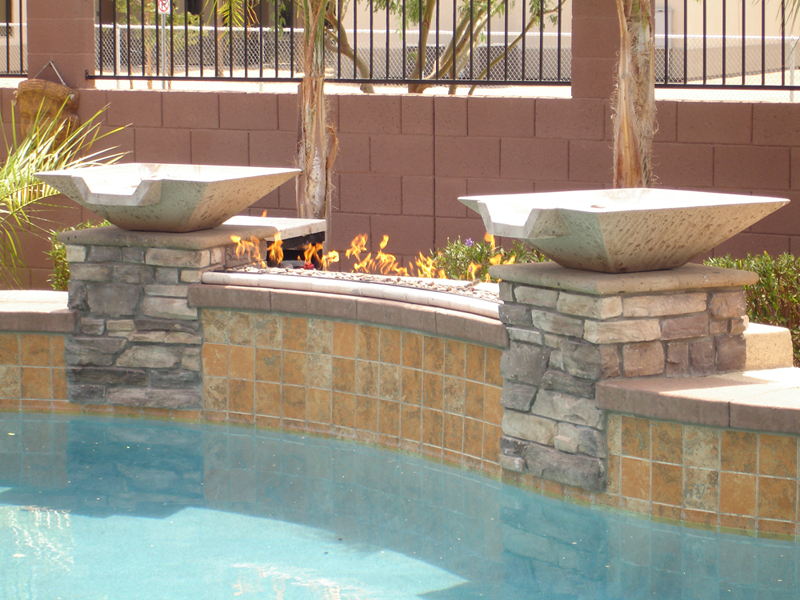 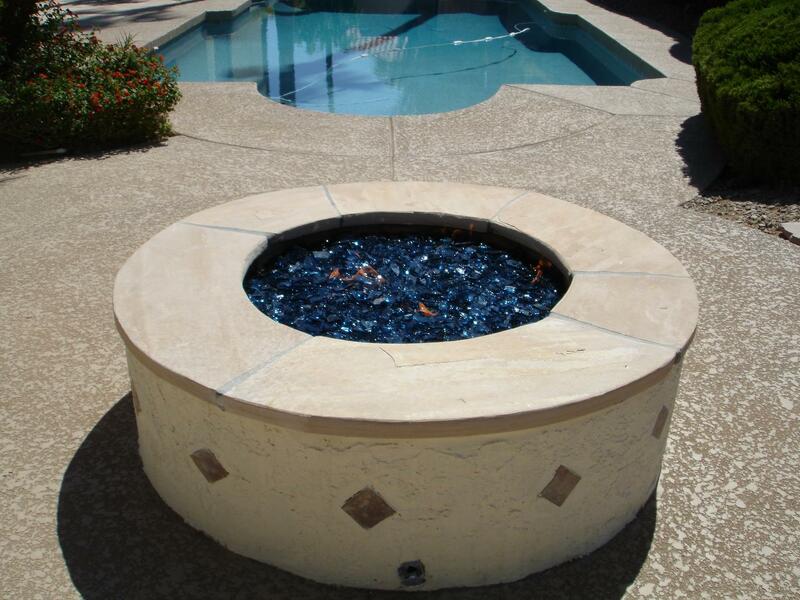 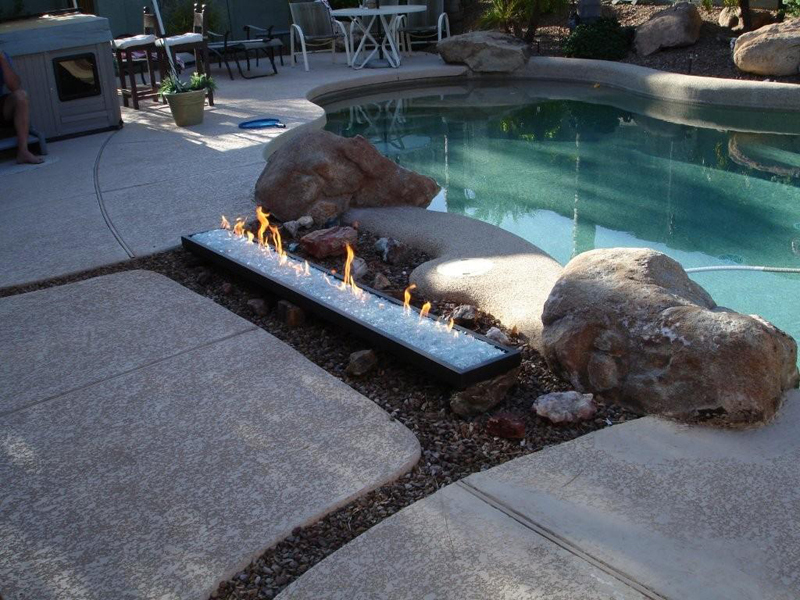 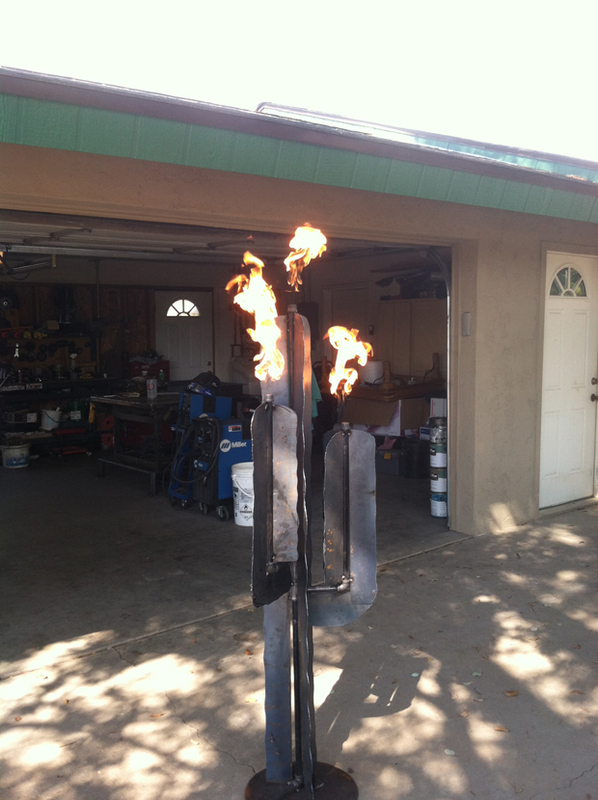 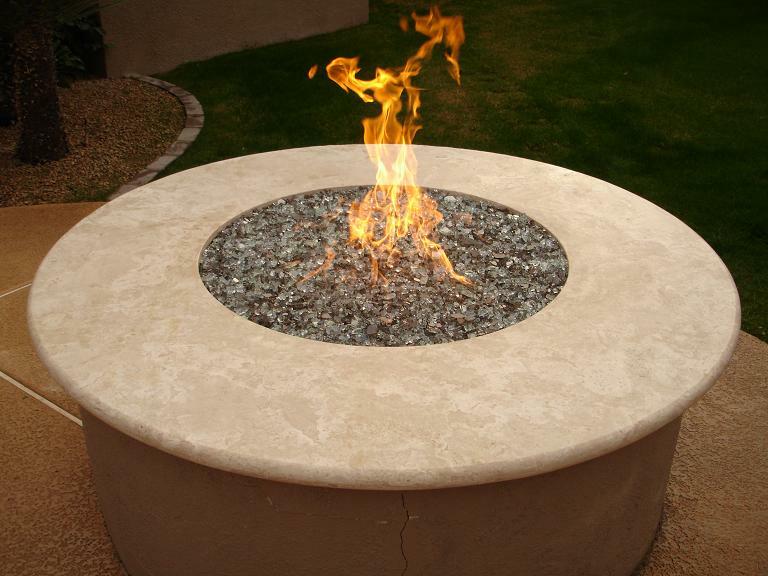 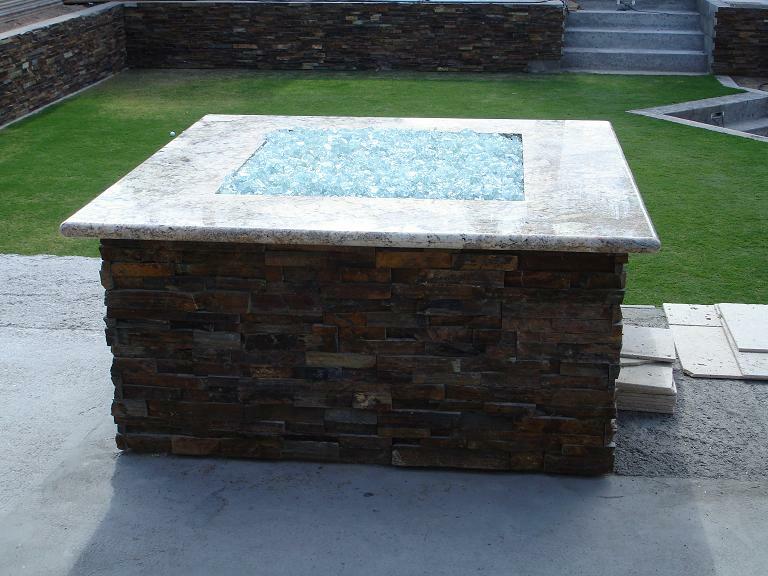 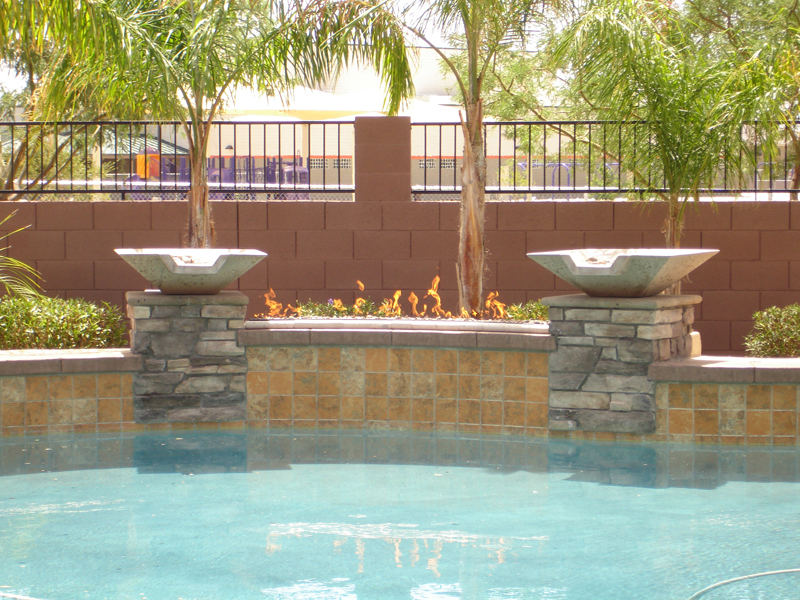 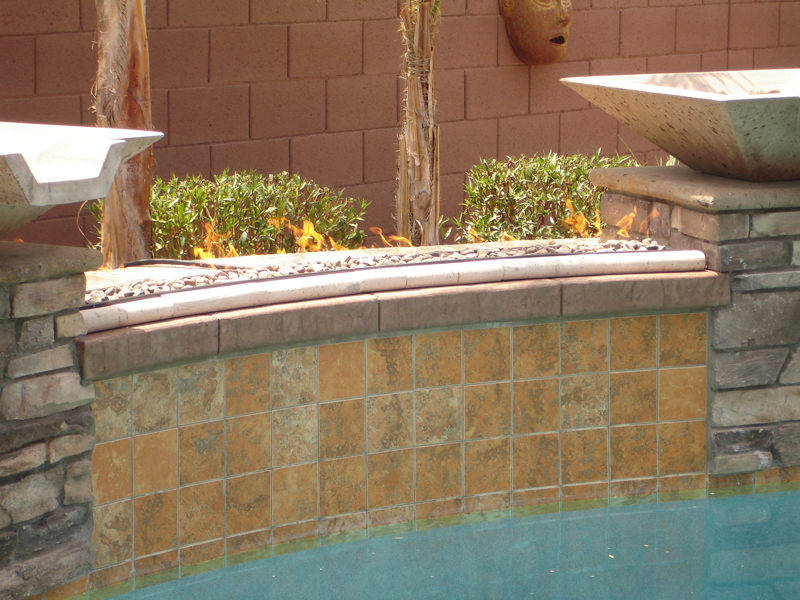 Arizona Backyard Custom has been creating stunning custom fire features for homes and businesses for years. 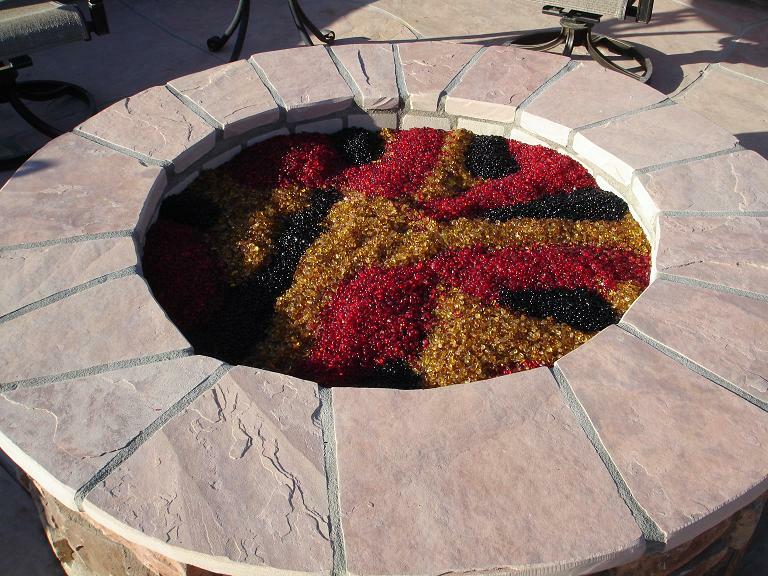 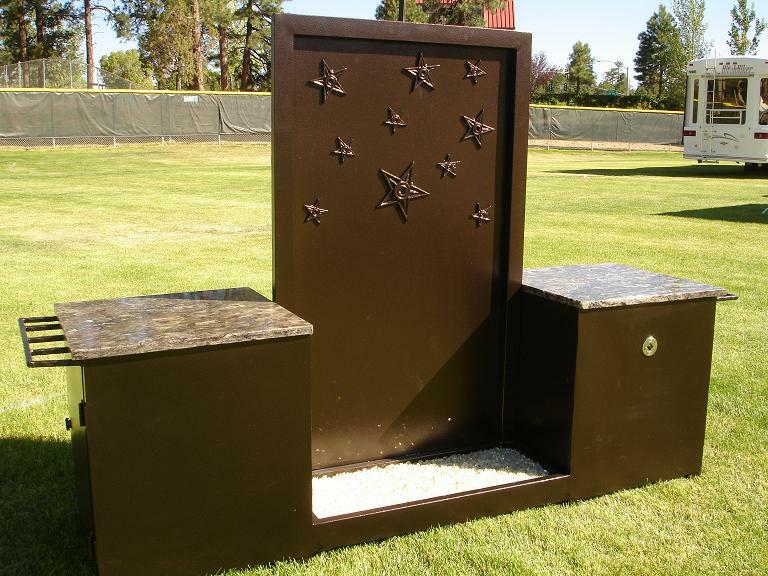 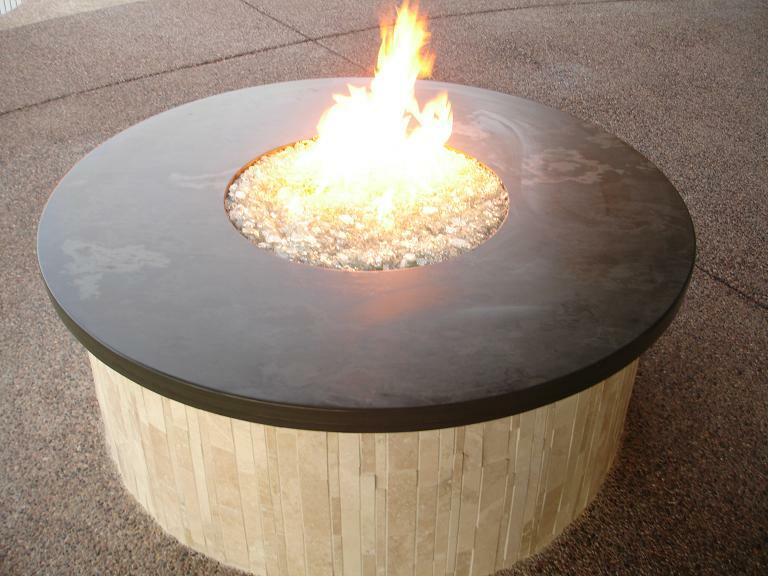 We can create anything from fire torches to decorative seating areas to fire bowls and more. 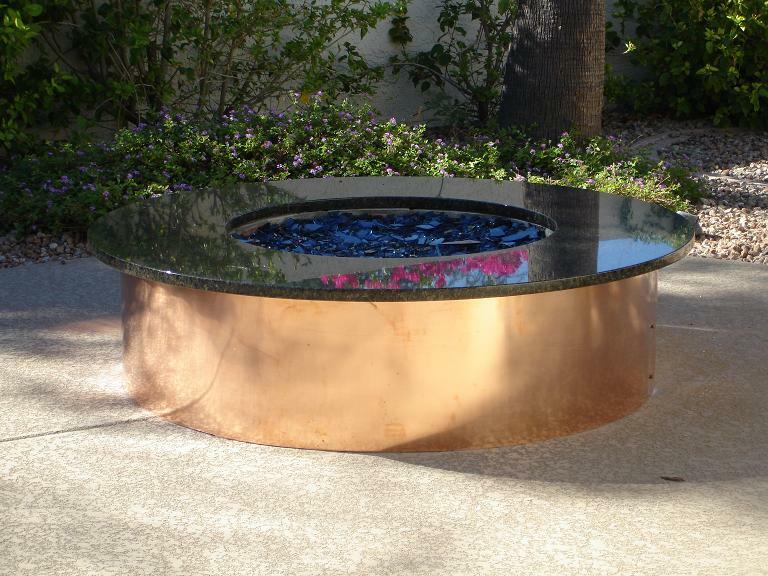 Our custom fire feature gallery illustrates a few of our past projects, but we can design and create anything based on your vision. 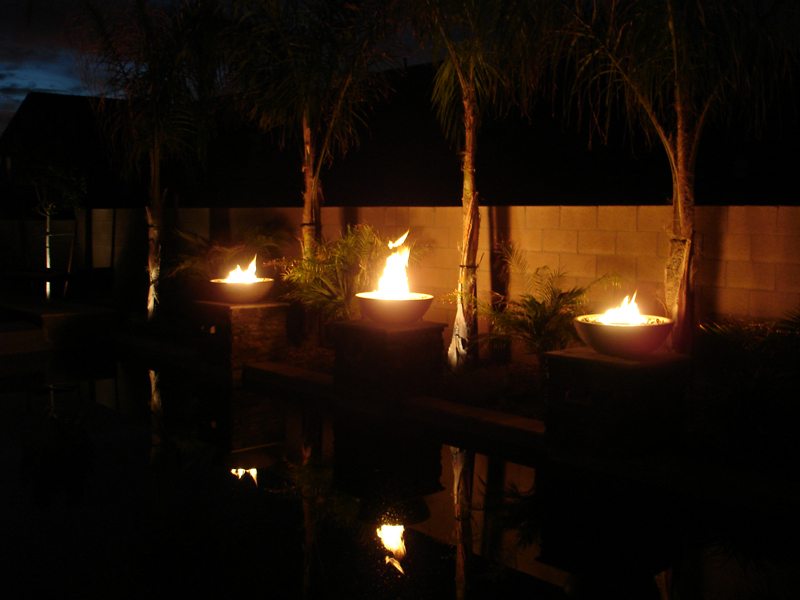 Got an idea you’d like to see brought to life? 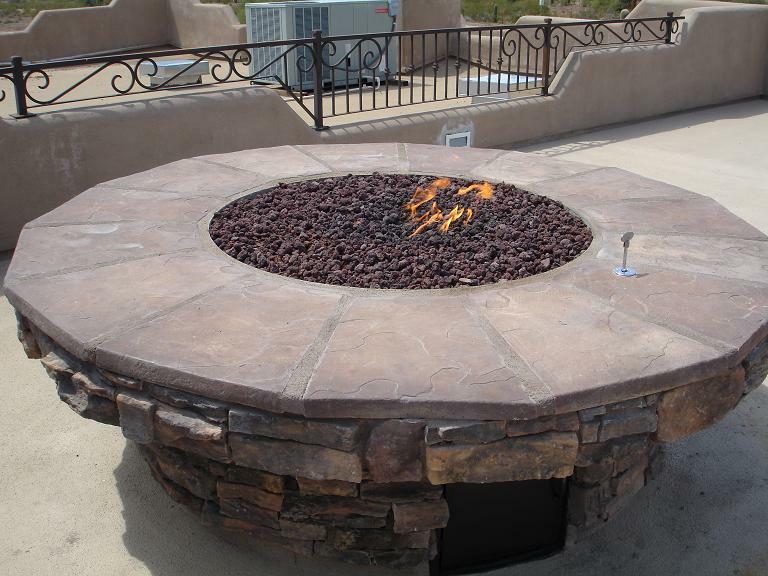 We can come to your home, bar, restaurant, hotel or other place of business for a free consultation. 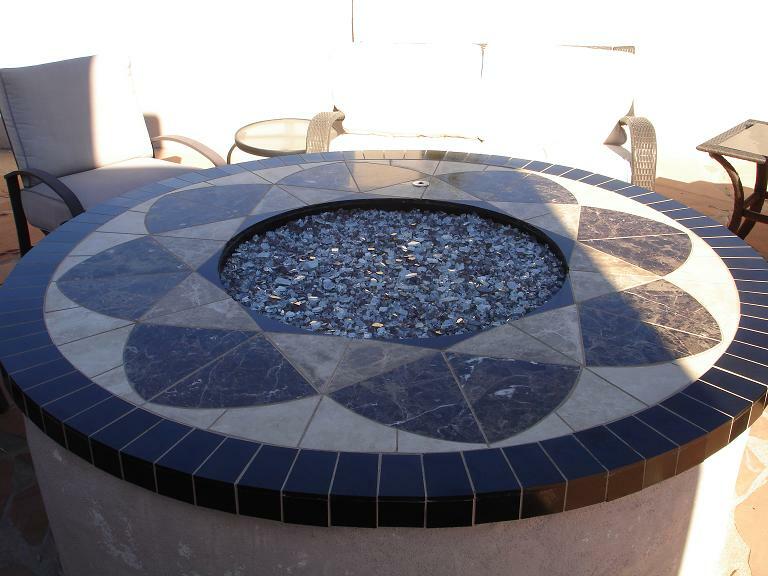 Check out the custom fire features gallery for ideas, then give us a call!